Wow some very good stuff here. 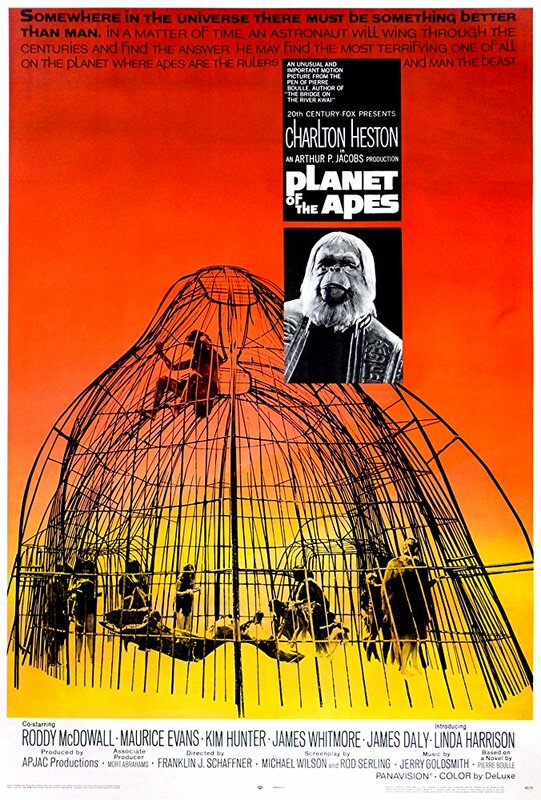 Planet of the Apes is a really fantastic book imo. I was very skeptical going in but I loved the book. It’s extremely well written. 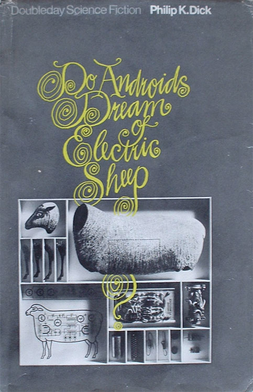 Do Androids Dream of Electric Sheep is another great novel. 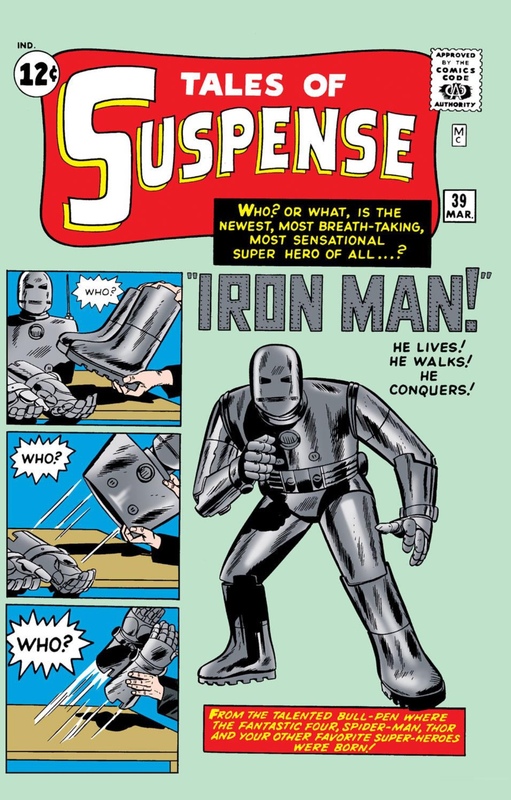 Surprised by how many Marvel things came out the same time. Of those, X-Men would be my favorite.